Yesterday July 27, I purchased 35 shares of OHI at $ 32.09 per share plus commission. My overall cost basis of this position decreases from $ 35.95 to $ 35.25 per share. I totally hold now 185 shares of OHI and my yield on cost is 7.26%. The first OHI acquisition I made in April 2015, which you can look at here. 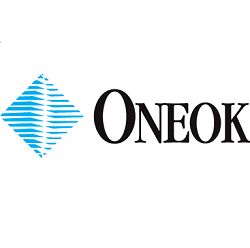 Yesterday, July 26 ONEOK, Inc. announced a quarterly dividend increase of from $0.615 to $0.745 per share that’s payable August 14, 2017 to holders of record August 7, 2017. 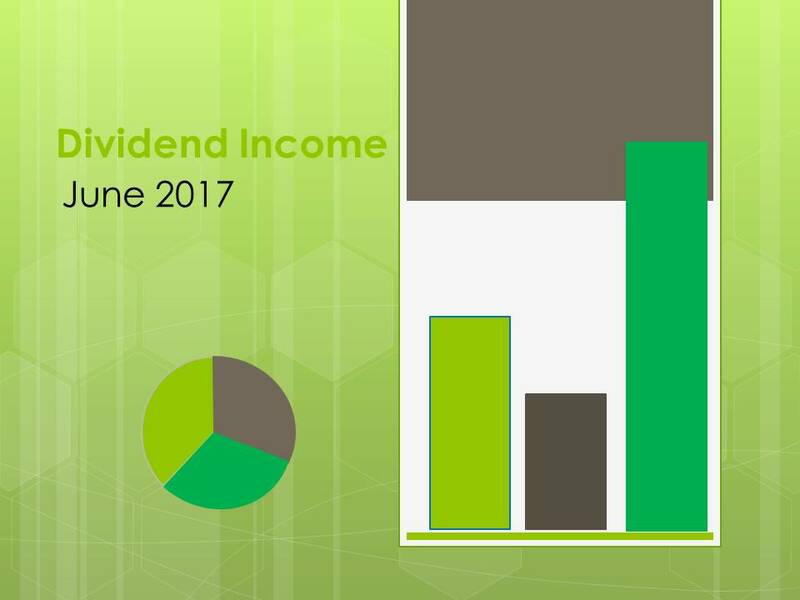 This represents a 21.1 % increase to regular quarterly dividends. With current price $55.59 (yesterday's close), this raise brings their dividend yield to 5.36%. OKE's latest dividend increase was almost two years ago, in October 2015. Since I own 50 shares of OKE this will increase my yearly net dividends by $19.37. That increase rises my YOC to 7.63 %. 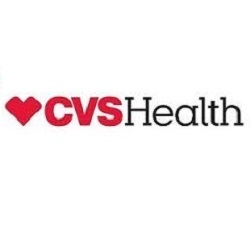 Tuesday July 18, I continued my purchase program of CVS Health Corporation and picked 14 shares of it at $ 77.85 per share plus commission. My overall cost basis of this position increases from $ 78.08 to $ 78.13 per share. I totally hold now 40 shares of CVS and my yield on cost is 2.56%. You can look at my first purchase of CVS here. Yesterday Kinder Morgan, Inc. announced that it expects to declare an annual dividend of $0.80 per share for 2018, a 60 percent increase from the expected 2017 dividend. The first 2018 increase is expected to be the Q1 2018 dividend. Additionally, the company plans to increase its dividend to $1.00 per share in 2019 and $1.25 per share in 2020, a growth rate of 25 percent annually. Finally, the board authorized a $2 billion share buyback program, which represents approximately 5 percent of KMI’s current market capitalization. Before 2016, the company made a bold statement and guided for 6% to 10% dividend growth through 2020. However, Kinder Morgan ran into some trouble with its debt and in an effort to conserve capital and maintain an investment grade rating, it ended up slashing its dividend by 75%, with the yield on shares plummeting, from over 10% to less than 3%. Time will show, if management can be trusted to keep its word this time! If the planned increase is realized, with current price $ 19.67 (yesterdays close), this raise brings their dividend yield to 4.07%. I hold my shares despite the cut in the dividend at the end of 2015 and now I own 200 shares of KMI. If this plann happens, I am a little skeptical, this will increase my portfolio's projected annual net dividend income by $ 44.70 and rises my YOC to 2.43%. 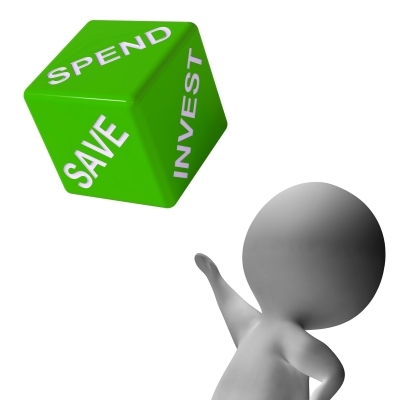 The second quarter has already passed and it is time to look at how it went and how I managed in my saving goals and how my journey towards financial independence is progressing. Since this is the third year when I keep a stricter control of my spending, I also made a comparison with last year's results. As I mentioned in my first income / expenditure report, I will make a summary on a quarterly basis, because my months in the case of income are very different. This will give me a better view of the overall situation and hopefully will inspire some of my blog readers. Yesterday July 14, I bought 25 shares of Williams-Sonoma, Inc. at $ 45.29 per share plus commission. My overall cost basis of this position decreases from $ 47.76 to $ 46.50 per share. I totally hold now 45 shares of WSM and my yield on cost is 3.39%. You can look at my first purchase of WSM here. 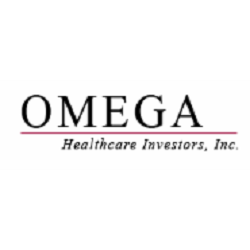 Yesterday, 13 July Omega Healthcare Investors, Inc. announced a quarterly dividend increase of from $ 0.63 to $ 0.64 per share that’s payable August 15, 2017 to holders of record August 1, 2017. This represents a 1.59% increase to regular quarterly dividends. Maybe this increase appears to be small, but it is worth remembering that, Omega Healthcare Investors prefers to raise the dividend four times a year. The August payment in 2016 was $ 0.60 so 2017's payout represents an 6.67% increase year over year. Omega Healthcare Investors has now increased dividends for 20 consecutive quarters. With current price $ 32.86 (yesterday's close), this raise brings their dividend yield to 7.79%. Since I own 150 shares this will increase my yearly net dividends by $ 4.47. Yesterday July 6, I bought 20 shares of Williams-Sonoma, Inc. at $ 47.51 per share plus commission. Williams-Sonoma, Inc. operates as a multi-channel specialty retailer of various products for home. It operates through two segments, E-commerce and Retail. The company offers cooking, dining, and entertaining products, including cookware, tools, electrics, cutlery, tabletop and bar, outdoor, furniture, and a library of cookbooks under the Williams-Sonoma brand, as well as home furnishings and decorative accessories under the Williams-Sonoma Home brand; and furniture, bedding, bathroom accessories, rugs, curtains, lighting, tabletop, outdoor, and decorative accessories under the Pottery Barn brand. It also provides products designed for creating spaces where children could play, laugh, learn, and grow under the Pottery Barn Kids brand; line of furniture, bedding, lighting, decorative accents, and others for teen bedrooms, dorm rooms, study spaces, and lounges under the PBteen brand; and mixed clean lines, natural materials, and handcrafted collections under West Elm brand. In addition, the company offers a range of assortments of lighting, hardware, furniture, and home décor inspired by history under the Rejuvenation brand; and women’s and men’s accessories, small leather goods, jewelry, key item apparel, paper, entertaining and bar, home décor, and seasonal items under the Mark and Graham brand. It markets its products through e-commerce Websites, direct mail catalogs, and specialty retail stores. As of January 29, 2017, the company operated 629 stores comprising 583 stores in 43 states, Washington, D.C., and Puerto Rico; 26 stores in Canada; 19 stores in Australia; and 1 store in the United Kingdom, as well as 66 franchised stores and/or e-commerce Websites in various countries in the Middle East, the Philippines, and Mexico. 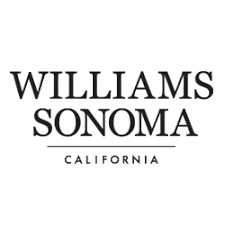 Williams-Sonoma, Inc. was founded in 1956 and is headquartered in San Francisco, California.